When you need towing, there’s only one call you need to make, regardless of the situation. 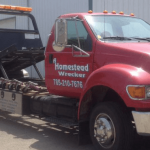 Homestead Tow Service is here to provide you with complete towing services, no matter what type of car, truck, SUV or motorcycle you’re driving. We’re equipped with the fleet and expertise to provide safe, reliable towing. Best of all, our services are available 24 hours a day, 7 days a week! Depending on the severity of your auto accident, your vehicle may not be safe to drive away from the scene. 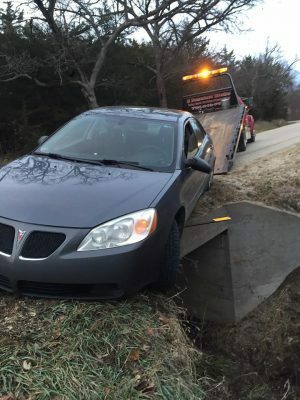 To get it back to the shop for repairs, you’ll need to call us for accident recovery in Junction City, KS. 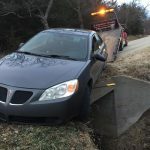 We’ll arrive quickly, to help expedite the accident cleanup process and to get you and your vehicle towed away so you can figure out your next steps. Stuck in a ditch or mud, unable to get your vehicle back on the road? 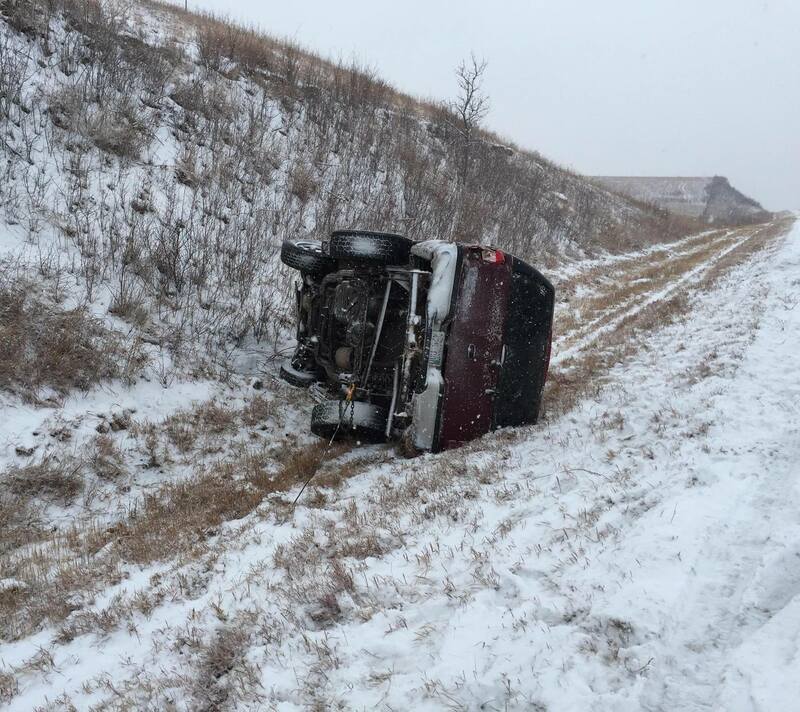 We’ll gladly send a tow truck in Junction City, KS to winch you out. Our trucks are equipped with heavy-duty, high-strength winches, capable of pulling any vehicle back onto the road. Plus, with years of experience, you can rest assured you’re being winched out properly, with no additional damage being done to your car. Big rig sidelined and in need of a tow? 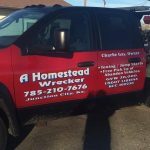 Call us for wrecker services and get a tow when and where you need it. Our fleet include wreckers capable of towing high-capacity loads. 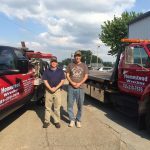 Plus, our drivers all have experience in wrecker towing, giving you the peace of mind that comes with experience. No matter your situation, no matter the time of day, no matter what type of vehicle you’re driving, you can always rely on Homestead Tow Service for towing. We’re ready to assist you in your time of need by providing fast, efficient, reliable towing services. 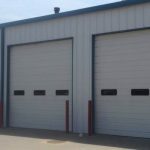 Give us a call right away at 785-210-7676 for service.